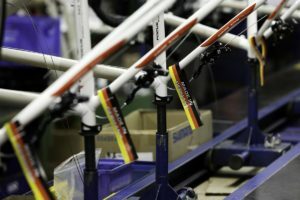 BERLIN, Germany – After two excellent bicycle sales reports for 2014 and 2015, the German industry organization ZIV announced today less positive market results for 2016. Last year the volume of combined sales for bicycles and e-bikes declined by 6.9% compared with 2015, to 4.05 million units. “Most of the business which was lost between January and July, could not be regained in the second half of the year. 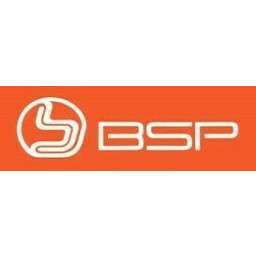 Therefore we are convinced that the industry can be satisfied with the final result. We should not forget that the market was excellent for the industry in 2014 and 2015 so we are comparing 2016 sales with very high levels. All together we are very confident about the future,” said Siegfried Neuberger, Managing Director of ZIV. At Eurobike last year, ZIV forecasted the German market to decline in volume between 6-8%. 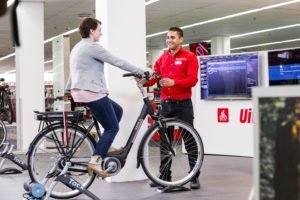 The German bicycle market follows the same sales trend as the Netherlands in the past years, with the rise of the e-bike. In Germany the market tendency now shows a decline in overall volumes, while the turnover increases just like the average price. In 2016 the market volume in Germany decreased by 6.9% while the turnover rose by 7% from € 2.42 billion in 2015 to € 2.6 billion in 2016. According to the ZIV this is the result of the increase in sales of e-bikes but also the growth in demand for higher quality bicycles. Last year 605,000 new e-bikes were sold, an increase of 13% compared with 2015. As a result the average retail price for bicycles sold (of all categories) also surged; by 15% to € 643. 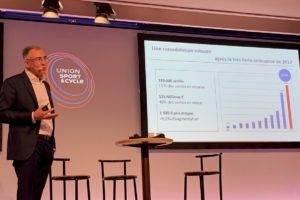 Obviously the leading trend boosting the value of the German market is the e-bike, which now accounts for up to 15% of the volume. The ZIV expects this market share to grow in the years ahead. The industry association anticipate an 18-20% market share in the medium term and even 30% over the long term. 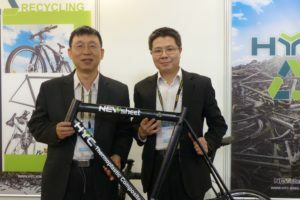 The speed e-bike market is slowly picking up as well. 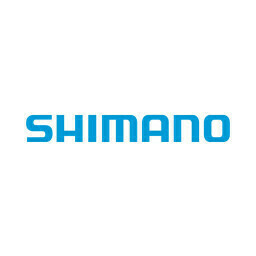 The volumes are still marginal and 99% of all e-bikes sold are part of the 250W and 25km/h category. 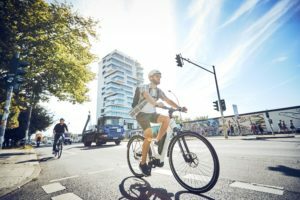 German made e-bikes are very much in demand on other markets as the export volume boosted for the second consecutive year. In 2015 the export volume was already up by 37%. It exploded again last year, growing by 66% to 233,000 units. 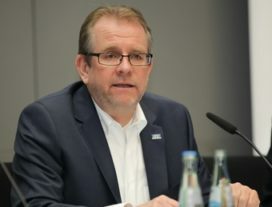 When stating ‘2016 was a difficult year for the German bicycle industry’ the managing director of the ZIV was mainly referring to the market for regular bicycles which declined by nearly 10% in volume, or 370,000 units. In 2015 over 3.8 million bicycles were sold and last year this volume dropped to just over 3.4 million. The main part of the decline came in the categories city/urban, trekking, youth bikes and MTBs. The other categories, Holland bikes, touring bicycles and others, remained stable.